This home will not last long! Home has been recently updated on the main floor and is beautiful! Come enjoy the private backyard with stepless entry. Home is designed for entertaining and has large kitchen with room for everyone. New floors on main. Family room, separate dining room and office on main. Large master bedroom and huge bonus room upstairs make a total of 4 rooms upstairs. 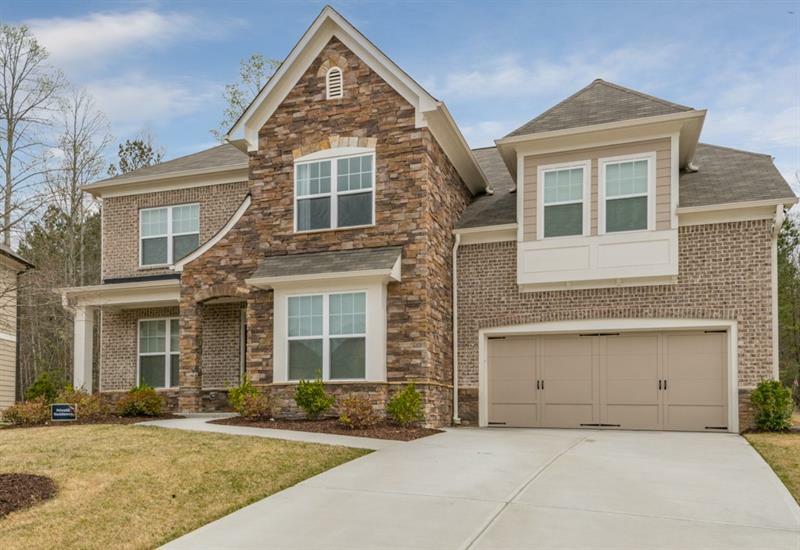 3570 Bogan Mill Road, Buford, GA 30519 (MLS# 6013676) is a single family attached property with 4 bedrooms and 2.00 bathrooms. 3570 Bogan Mill Road is listed for sale at $230,000.00. 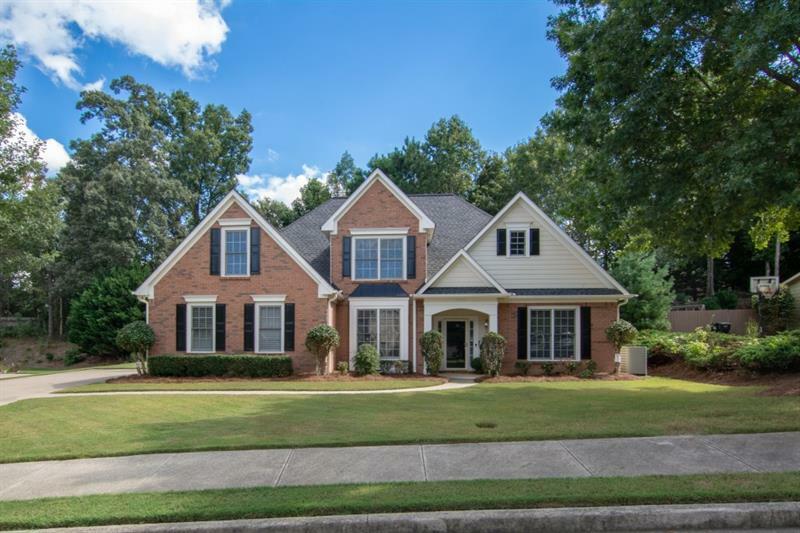 To view more Atlanta real estate and local neighborhood information, contact Joshua Grindle, Robin Cole, or visit ColdwellBankerHomes.com.